Cassandra Clare has gifted us with another snippet. 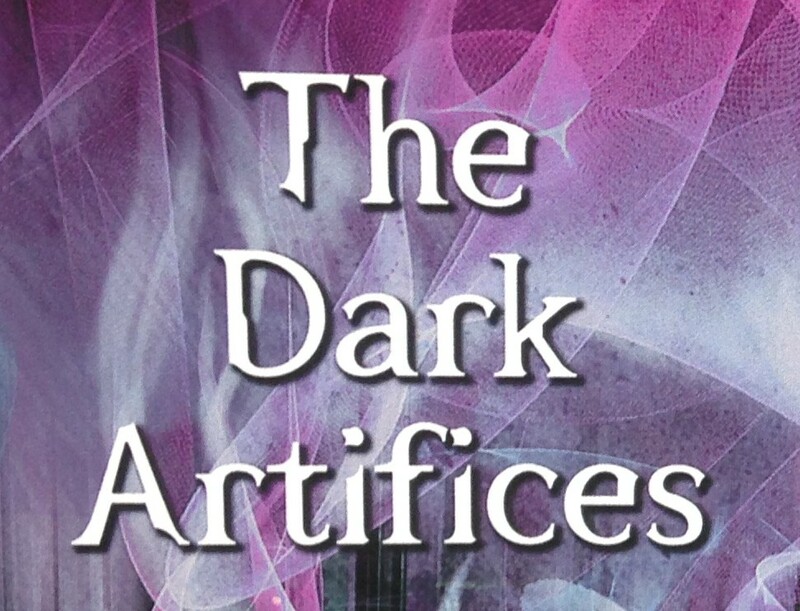 Mark is trying to find out what’s stressing Julian out in this new snippet from Lady Midnight, the first installment of The Dark Artifices. Mark stepped out. The elegant lines of the suit seemed to sweep upward, making Mark appear taller, more polished. For the first time since his return every bit of the feral faerie child in him appeared to have been brushed away like cobwebs. He looked human. Like someone who’d always been human. “Why do you bite your nails?” he said. “People do that when they’re stressed,” said Mark. “Even I know that.” His fingers scrabbled uselessly at his tie. He frowned down at it. Julian got to his feet and went over to his brother, taking the loops of the tie in his hands. He couldn’t remember who had taught him how to knot a tie. Malcolm, he thought. It had almost certainly been Malcolm. What are your thoughts on the snippet? I think he’s just trying to look as normal as possible. Downplay his faerie side. By the Angel, I get so excited whenever Mark is in a snippet. I can’t wait for TDA to come out. Amazing snipet Cassie!! I can’t wait for this series!!!! !